I would like to welcome you to our website and trust that it contains the information or help you are looking for. Writing as a parent and as the Proprietor I know that you will want the very best education for your son or daughter and here at Olive Secondary Schools we aim to provide them with the most excellent education. 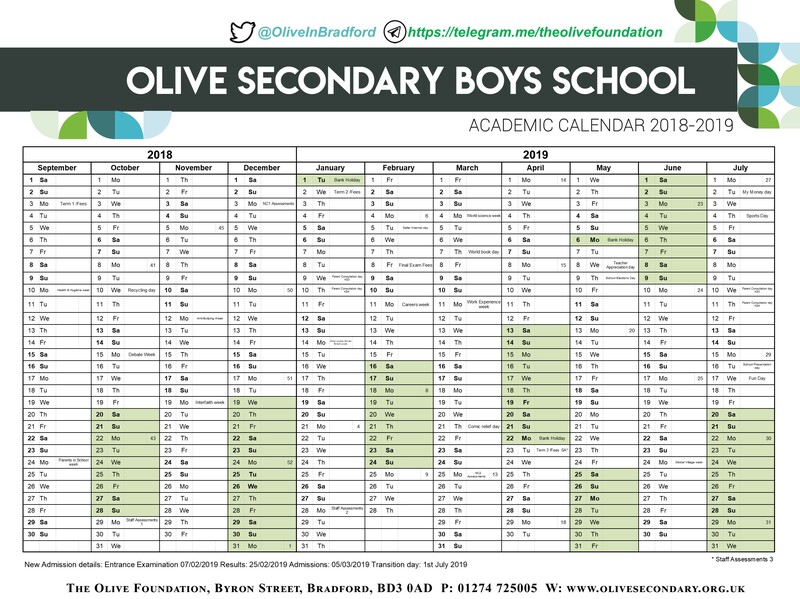 I hope this website offers you with an insight of the school and what it has to offer to its students and we hope that you select Olive Secondary Schools as the school for your son or daughter. 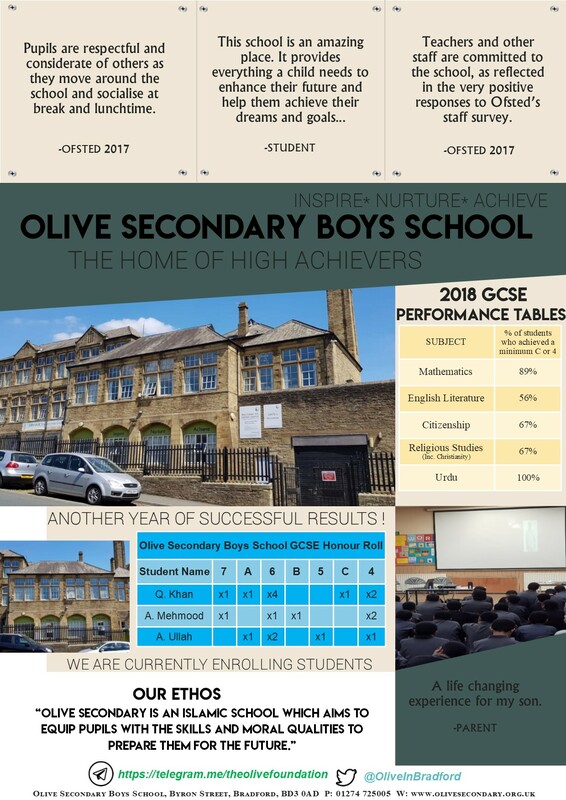 Olive Secondary Schools are currently Enrolling students for the Academic Year 2019-20. Download an application form here. Read about us here We love hearing from you all. Olive Secondary Boys School The School caters for boys aged 11- 16. 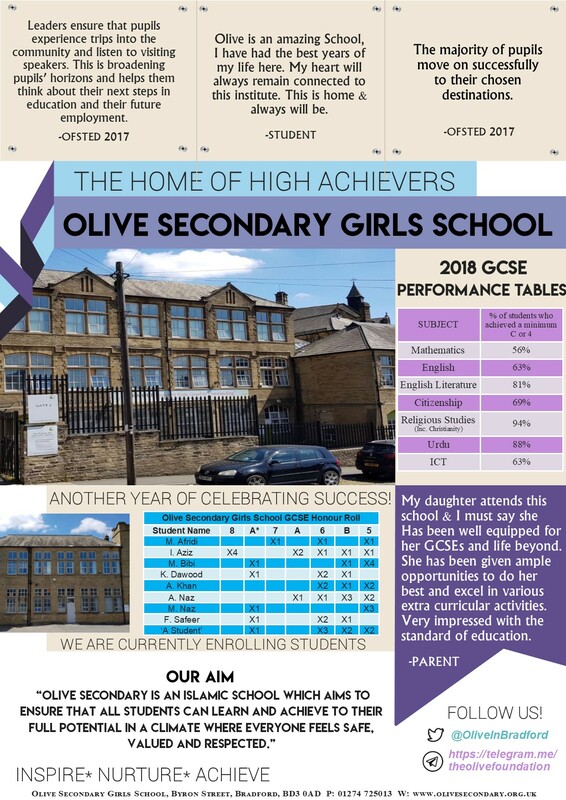 Our primary aim at Olive Boys is to achieve excellence in education for our pupils within a cultivating, caring and secure environment. .
Olive Secondary Girls School The School caters for girls aged 11- 16. Our primary aim at Olive Girls is to achieve excellence in education for our pupils within a cultivating, caring and secure environment. .